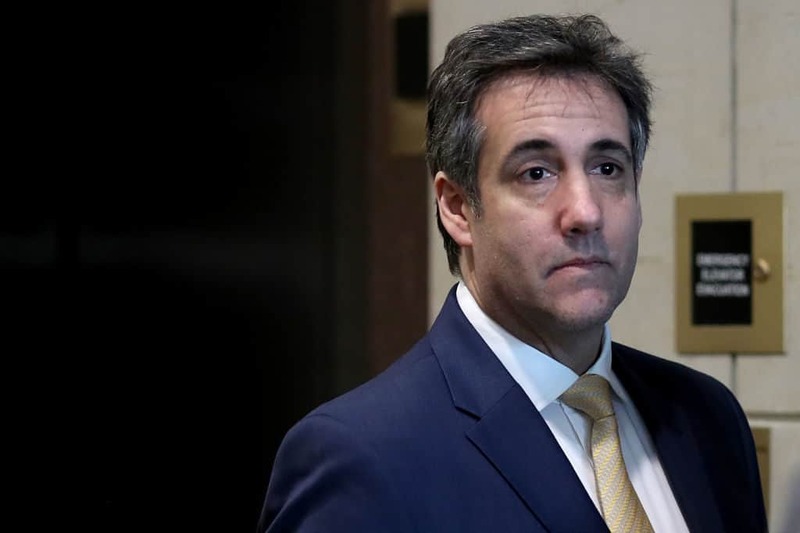 Michael Cohen, who once worked for President Donald Trump as his personal “fixer” lawyer, hasn’t been heard from publicly since special counsel Robert Mueller submitted his final report on the Russia investigation to Attorney General William Barr last month. Cohen’s own lawyer, Lanny Davis, recently revealed that his client, who agreed to a plea deal with Mueller on charges of lying to Congress last fall in exchange for becoming a cooperating witness in his investigation, had even more to say, and was presently cooperating with additional investigations beyond the office of the special counsel. Davis, who was interviewed by MSNBC’s Ari Melber on Tuesday, explained that aspects of Mueller’s report, which were detailed in a letter from Barr to Congress, left him taken aback. Davis was “a bit surprised that [Mueller] allowed Mr. Barr to misstate his report without his getting his own characterizations out first,” he said. On the issue of Trump or members of his inner circle committing a crime of collusion with a foreign government, Davis said there’s still a lot we don’t understand without the full Mueller report being released. “We don’t know what the level of proof [is] necessary to at least accuse a president of the United States of the crime of colluding with a foreign government. And that is a high standard,” Davis said. He added that Cohen’s knowledge of Trump’s activities demonstrated that there were some questionable actions being carried out behind-the-scenes. “I believe Michael Cohen has a story to tell, about what he told Mr. Mueller, that leads to strong inferences of knowledge about the Trump Tower meeting, which was by definition collusion,” Davis said, referring to a meeting that took place between the president’s son Donald Trump Jr., his son-in-law Jared Kushner, and campaign chairman Paul Manafort, along with a Russian lawyer who has deep ties to the Kremlin. Davis also acknowledged that his client wasn’t done providing investigators in other jurisdictions beyond the special counsel’s office— namely, the Southern District of New York — with additional information he was able to retrieve since his recent statements to Congress. “Mr. Cohen is fully cooperating with the Southern District of New York and is offering more information that he’s now discovered when he’s retrieved back his cell phones and other documents from the Southern District,” Davis said. “That is correct, and he also has additional information for the Southern District involving criminal behavior that needs to be looked into,” Davis confirmed.